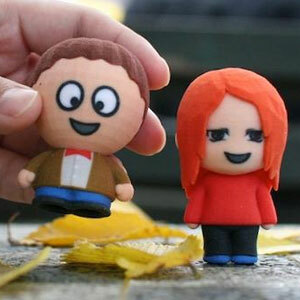 Easily turn your 2D Designs into 3D Prints! Make jewelry, art, and more. Let your imagination run wild! Design your own custom, 3D printed ring. Choose from beautiful patterns, or create your own! 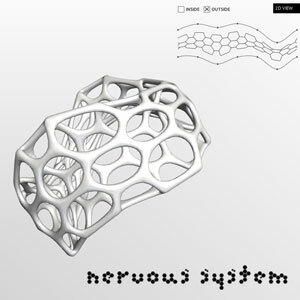 Play with an interactive physics simulation and easy-create beautiful nature-inspired jewelry. 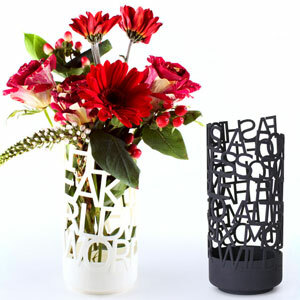 Mymo cleverly combines any two letters or numbers into a novel 3 dimensional form. 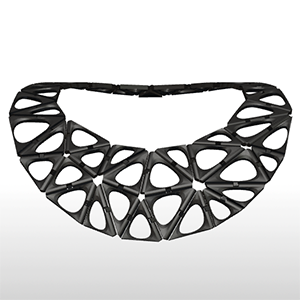 Use this app to design your own flexible, complex, foldable forms composed of articulated jewelry modules. 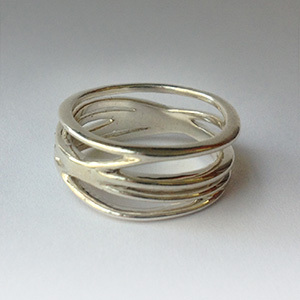 One of our recent projects allows you to design your own woven jewelry and have it 3D printed on demand. 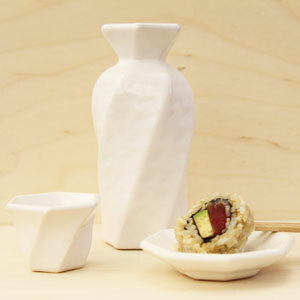 Easy-create cups and tumblers from scratch and get them 3D printed in food-safe ceramic. Say something nice at the table. 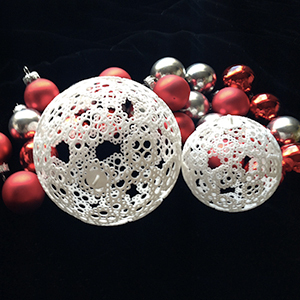 Create custom Holiday Ornaments by uploading 2D image patterns to transform around a sphere. 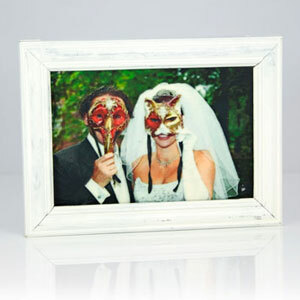 Take any photo and turn it into a 3D memory! 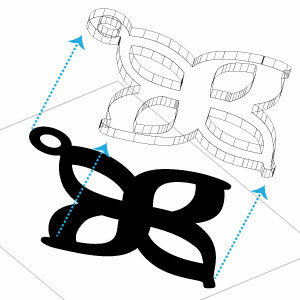 Unleash your creativity, draw your own unique custom cookie cutter, and we’ll 3D print it for you. 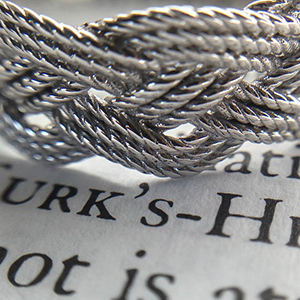 Turn text into a striking 3D printed design. Use it for flowers, pens, or LED tea lights. 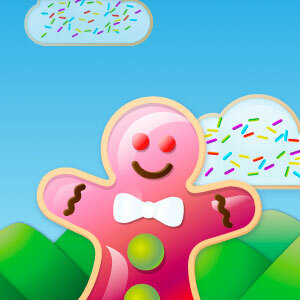 Mixee Me’s free designer makes it easy to create cartoon versions of yourself and friends. 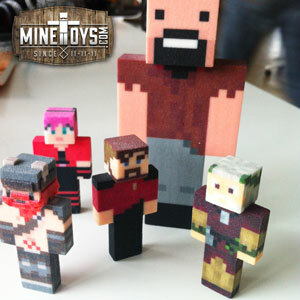 Turn your Minecraft character into a real life figurine. Monstermatic features 10 different monsters with swappable parts for children to design, play with, and share with their friends. 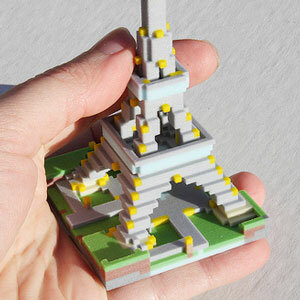 Export your Minecraft models for 3D printing. 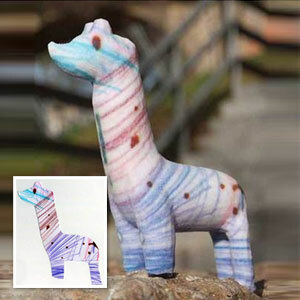 Turn your children’s drawings into a 3D printed figurine with Crayon Creatures. No 3D modeling required. Make More. WeÃ¢? 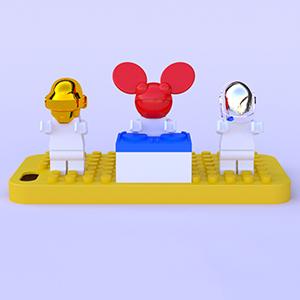 ?re building a whole new way to design, share and 3D print models, right in your browser. 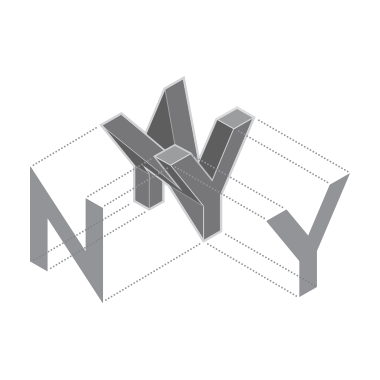 Runs right in your browser, and the skills you learn are easily transferable to more advanced programs. 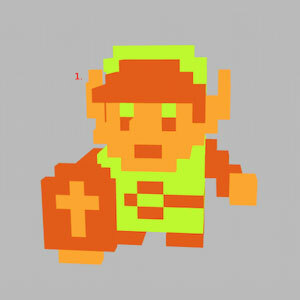 Turn 8-Bit Sprites into 3D Printable Models. 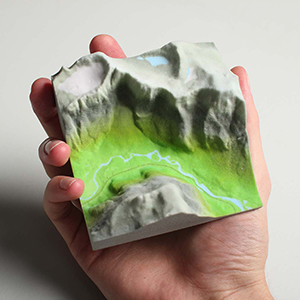 Terrafab lets you create your own 3D-printed replica of your favorite part of Norway’s formidable landscape. 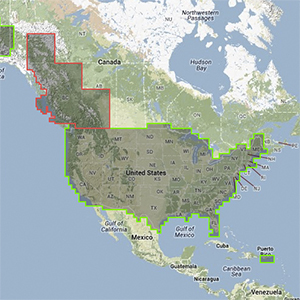 The Terrainator allows you to select an arbitrary piece of geography, and have an accurate scale model generated. 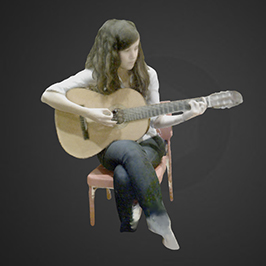 With Skanect, capturing a full color 3D model of an object, a person or a room has never been so easy and affordable.